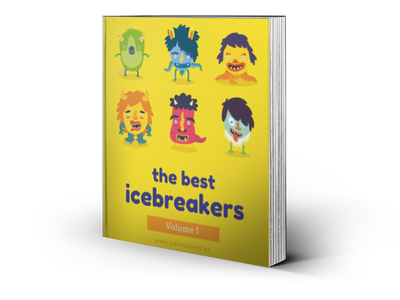 Stationary Archives - Icebreakers, Icebreaker Ideas, Games, Activities! Stationary games are fun games that have everyone seated in one place, usually in a circle. They are not as tiring or energetic as Active games, but they can be just as hilarious or just as fun! Stationary Archives - Page 2 of 2 - Icebreakers,Ideas, Games, Activities! Bango Card Game - Icebreakers,Ideas, Games, Activities!